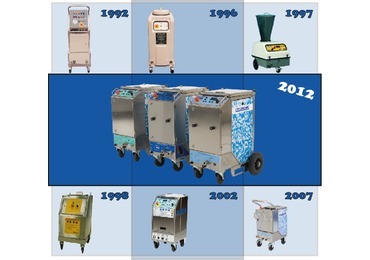 ARTIMPEX N.V. was established in 1978 and are the inventor and manufacturer of CRYONOMIC® Dry Ice Equipment. 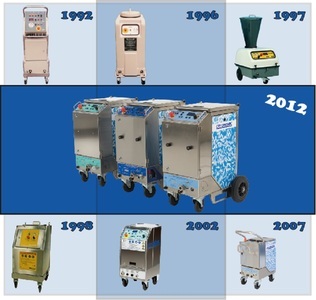 The export of Dry Ice Blasting Equipment started in 1993 and has been quickly extended by manufacturing dry ice production machines and dry ice containers. 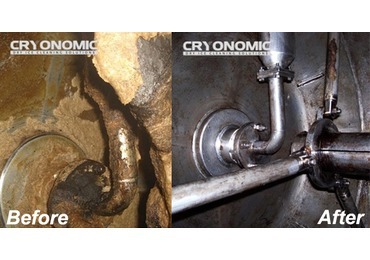 When ARTIMPEX N.V. started developing the CRYONOMIC® technology, it set out to produce dry ice cleaning systems and additional products that would surpass all competitive products on the market. 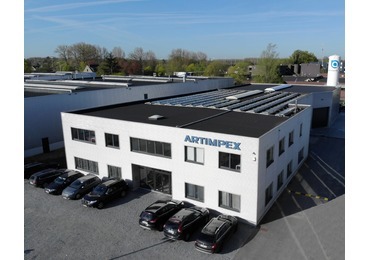 Today, we have attained a unique position in the world market with our technology and technical expertise. 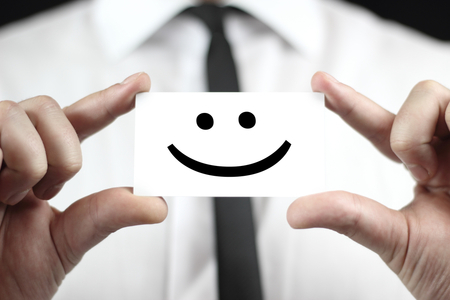 We are proud to be able to bring exactly the solution that our customers are looking for. 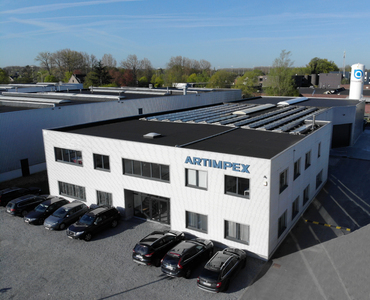 ARTIMPEX N.V. are renowned for in-house development and supplying customers with quality performance equipment at a competitive price. Our distributors and agents are experienced professionals who are able to advise customers (both manufacturers and service providers) on our products and assist them with after sales service. 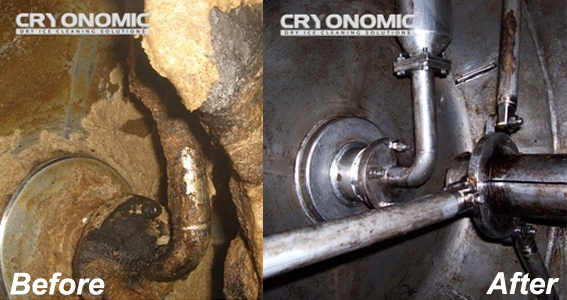 The CRYONOMIC® cleaning technique is developed in Belgium and used throughout the world and with a worldwide team of 60 people we will be happy to introduce our technology to your company. LET US KNOW IF YOU ARE INTERESTED TO BECOME AN AUTHORISED CRYONOMIC® PARTNER. Dry ice is the solid form of CO2. 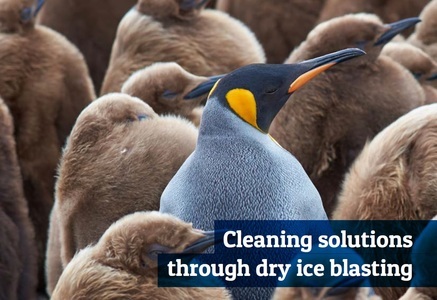 It has a temperature of –79° C. At atmospheric pressure it evaporates into the air. It is called “dry ice” because it doesn’t contain water. 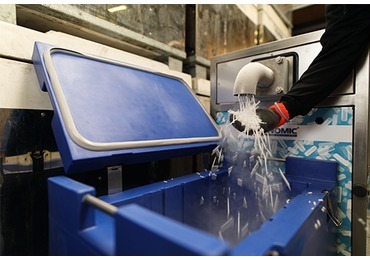 For dry ice cleaning purposes dry ice in the form of granulates of 3 mm diameter, called pellets, is most commonly used.